MOVE IN BY END OF APRIL 2 WEEKS RENT FREE!!!!! 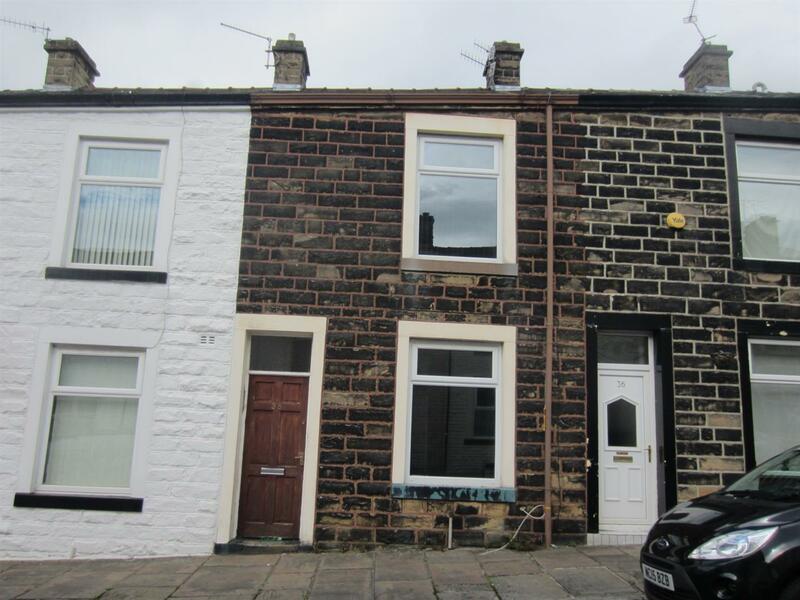 Morris Property are pleased to offer for Rent this spacious terraced property within easy reach of Nelson Town Centre and local amenities. lounge with laminate flooring, fitted kitchen with beach wall and base units. To the first floor there are two good sized bedrooms and master bathroom with shower over bath.